Hello, Gorgeous! : pile on the layers! Hi, I have to ask...you have tons of shoes from Target and I think of you whenever I look in their shoe department. They are super cute but how do they fit? They feel ok for me when I put them on in the store, but do they end up killing after a little while?? It is unseasonably warm for this time of the year in my part of the world. I just can't imagine what December is going to be like!! Oh, man! Where do you live? 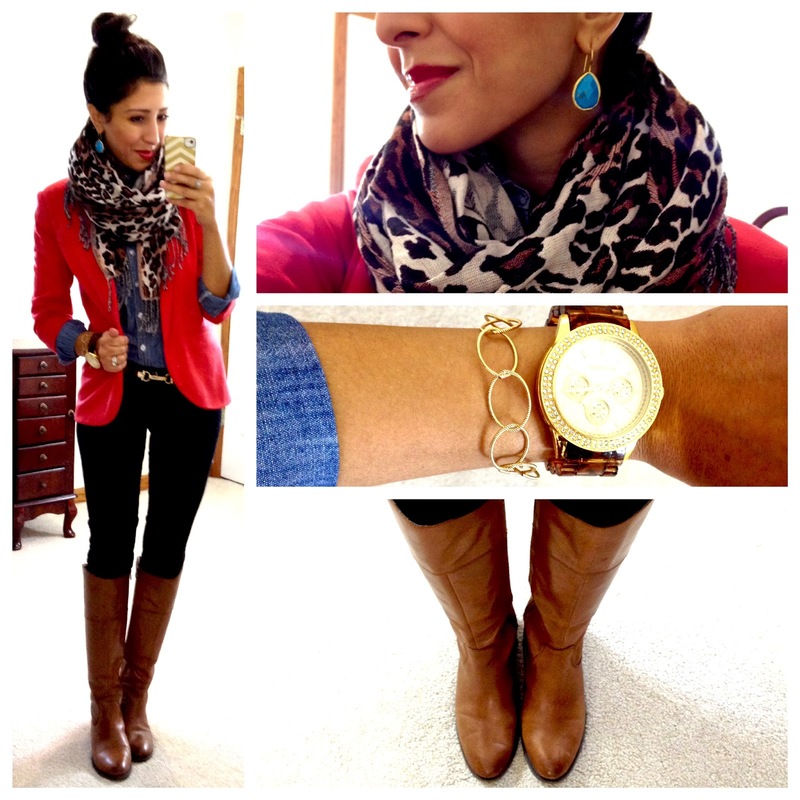 I love layering in the fall/winter! Definitely my favorite seasons to dress for. It snowed here too! SO crazy! I'm all about the layers now. 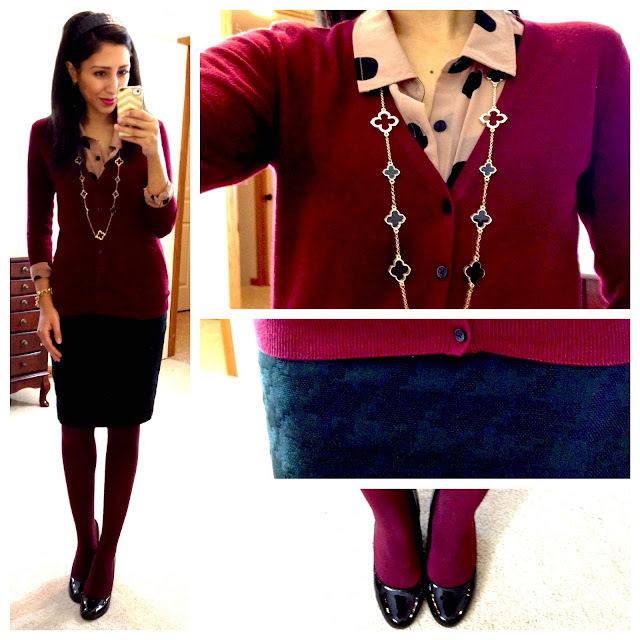 Great looks...I just picked up a pair of maroon sweater tights, I cannot wait to wear them! Your black and white outfit inspired mine today! I linked back to this post. Thought you may like to see!